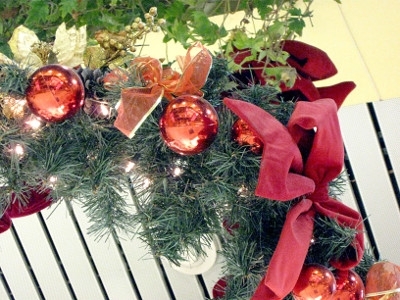 Holiday Concepts offers artificial Christmas Garlands in a variety of styles, lengths, and diameters. These beautiful Christmas decorations will stand the test of time. Aromatic leaves harvested and gathered by hand, then arranged to form garland using wire. 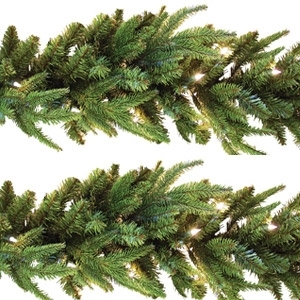 The lush greens create an elegant holiday accent that’s perfect for the mantel or laced along a banister. Garland offered by the yard or bolt.